Kathmandu is not only famous for UNESCO listed historic palaces and temple but also well known about for cultural villages, monasteries and small unexplored communities. There are many other place to explore around the valley. 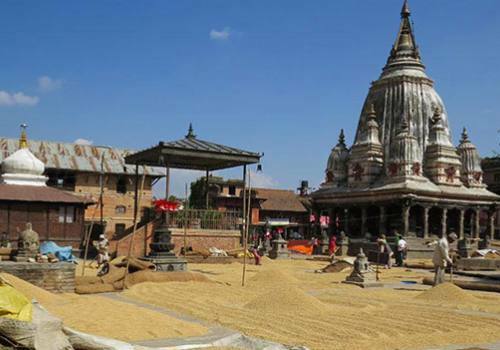 A scenic and exciting culture Bhaktapur day tour, Bungamati and Khokana Village Tour, Kirtipur, Pharping and Sankhu and Nagarkot are an amazing experience for a private day tour. We, Wilderness Excursion Pvt. 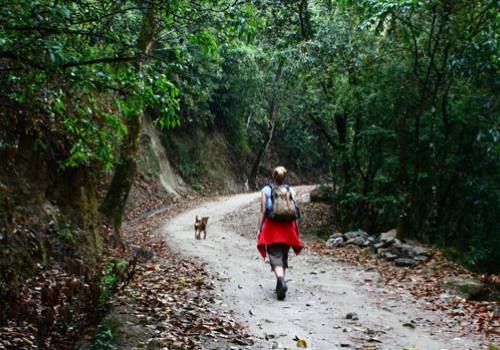 Ltd arrange beautiful one day private day tours day hikes around Kathmandu. In every corner we visit, you meet rich culture, secret temples, colorful bazaars, and the friendliest, warmest of greetings. 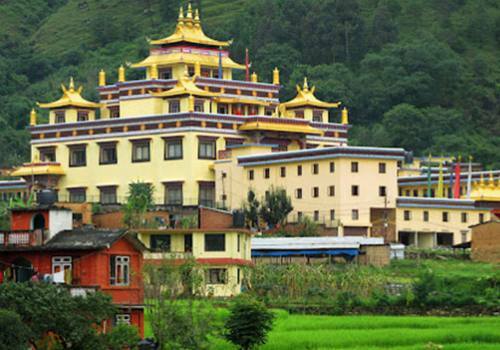 Travel to Kathmandu with Wilderness Excursion to see the incredible Kathmandu with locals. Whether you’re a comfortable travel keen explorer or intrepid adrenaline junkie, we’ve got the Kathmandu tour, day trip Bungee Jumping, one day trip River Rafting, Paragliding, Ultra light Aircraft Flight, and Village Excursions for you. 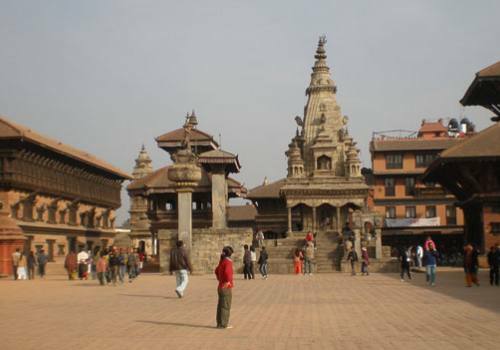 Discover the most famous attractions of Kathmandu with our selection of guided visits to do. Save your precious vacation time by booking Kathmandu things to do in advance: taste local delicacies, find evening attractions have to offer. Have a great trip!